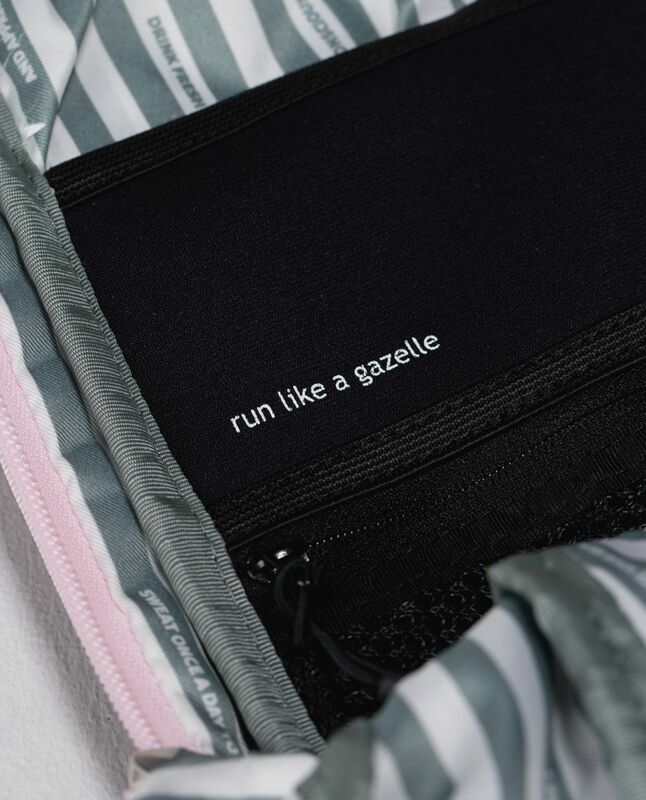 Two legs are better than four wheels! 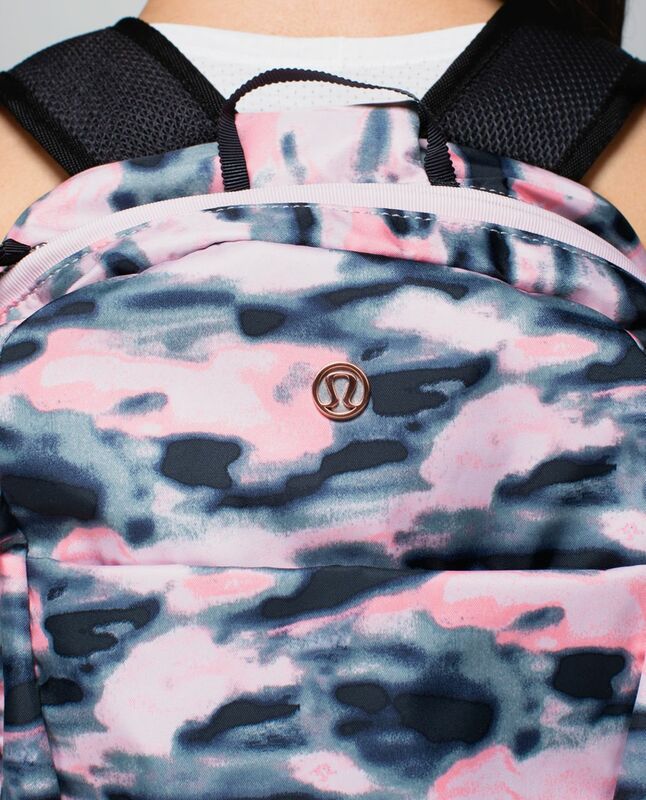 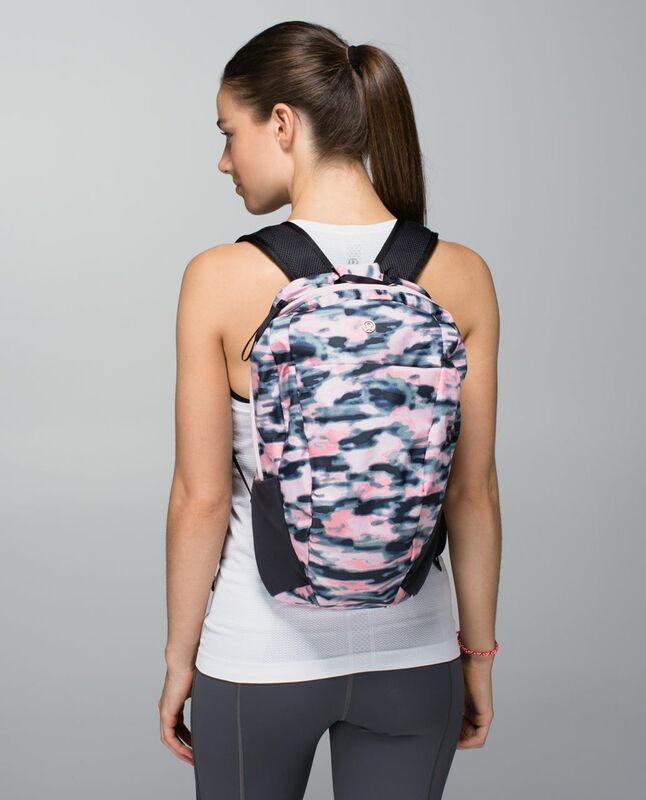 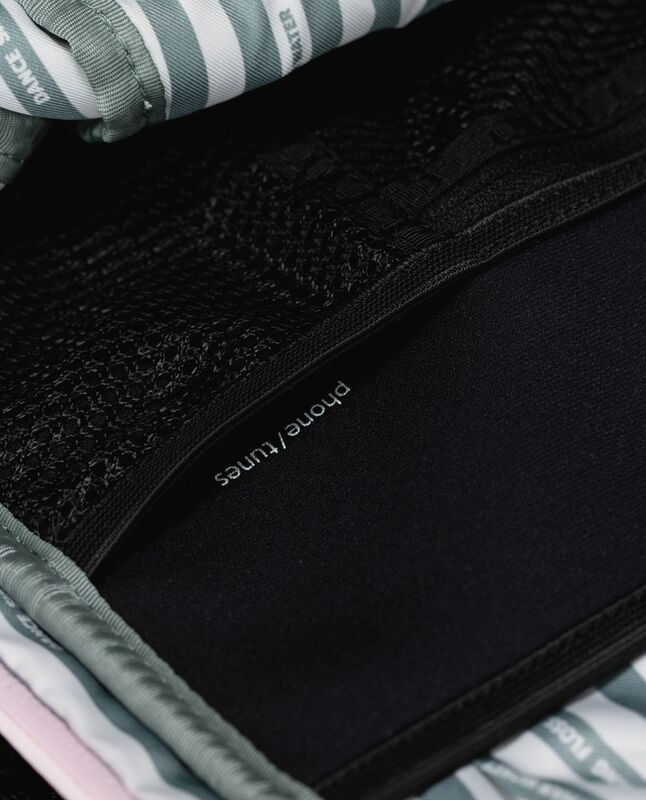 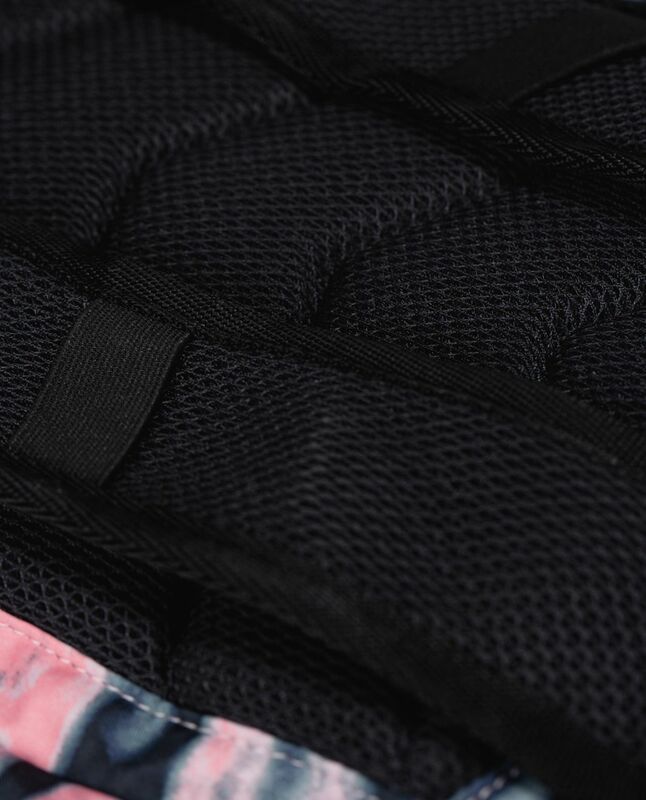 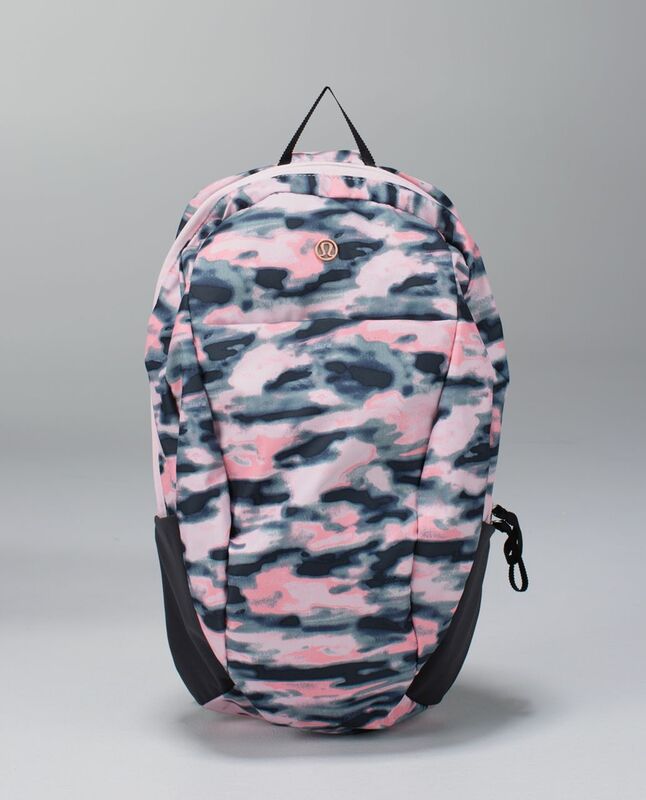 We designed this lightweight backpack with 360° reflective detailing for our run commute. 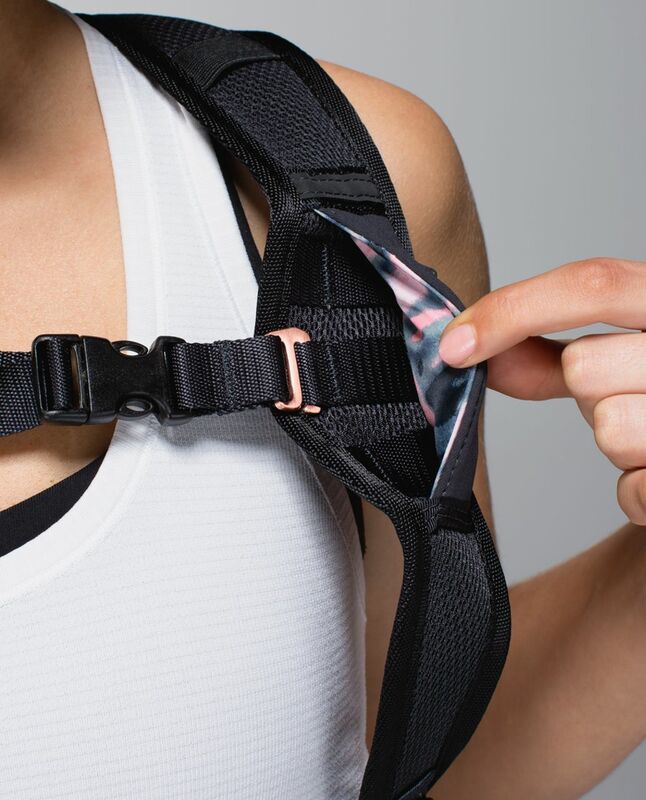 We added quick-access zipper pockets for our phone and keys, moulded the back for comfort and included a hidden front bungee system so we can easily grab our stuff on the go.